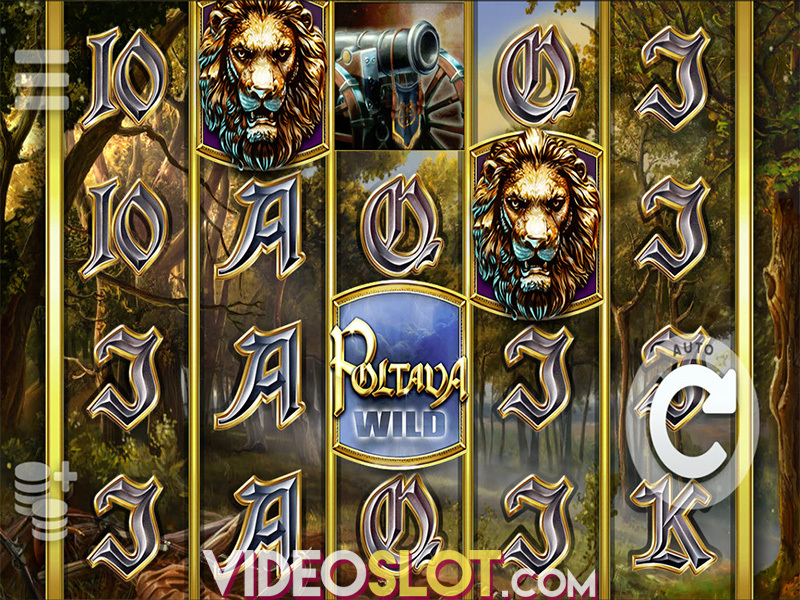 ELK Studios may not have a large portfolio of slot games, but those that are offered are quite exceptional. With Taco Brothers, players will take a trip to Mexico to the village of Santa Maria. Here, the three Taco Brothers are trying to stop Captain Diaz from stealing all the tacos! This game is very amusing and can offer some decent rewards when played for real money. 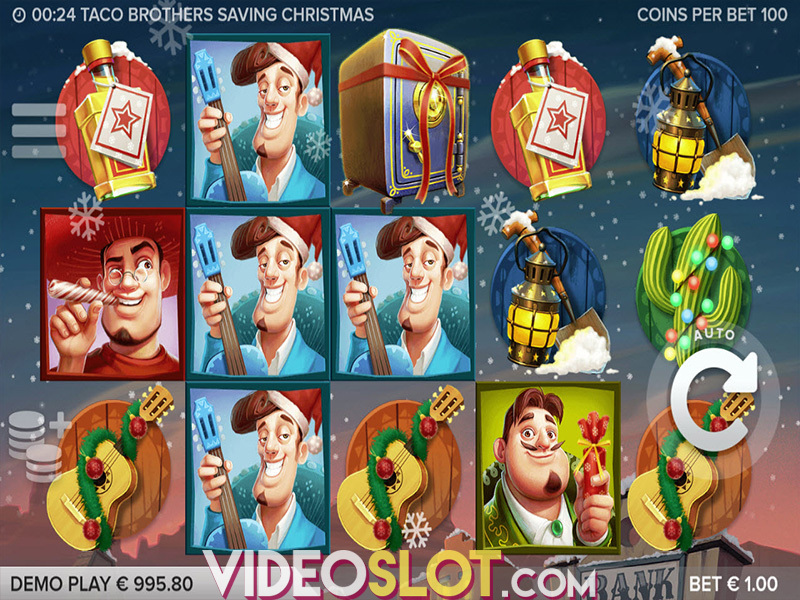 Available in desktops and mobile devices, Taco Brothers can be played for free or real money bets. The game may not offer a progressive, but players will definitely be entertained with the stunning graphics and the nice game features that have been added. This game is played on five reels and offers 243 ways to win. The graphics are a bit cartoonish and players will see a great Mexican landscape as a background. There are seven symbols that offer high payouts, including the three Taco Brothers. There is also a cactus, guitar, digging equipment and a bottle of tequila. The wild in the game is the bell and there is a Taco Brothers enhanced wild as well. The safe will represent the game scatter, which is needed to trigger the main feature. When three safe symbols appear on reels 1, 3 and 5, the free spin round will begin. On each spin, a brother will land on the reel and will act as a wild and on each spin. The wilds will move one position to the left. Captain Diaz can also appear on the reels and he will put one of the brothers in prison. When all three are in jail, the round ends. Senorita is another bonus symbol that will be seen and when she appears, she will release one of the brothers from jail. 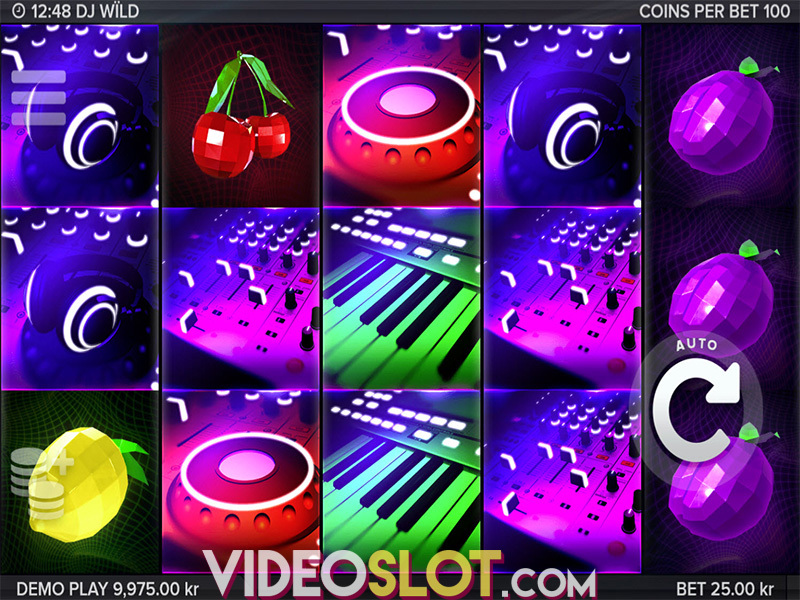 All payouts from the free spins will be worth three times the normal amount. If players can get two Taco Brothers wilds on the reels, there will be a re-spin granted. This is just another way to capture some great rewards from the game. Overall, ELK Studios has done a great job with the presentation the game. With an RTP of more than 96% and betting options that range from a mere $0.01 to $50 per spin, this game will fit nicely into any casino budget. Where to Play Taco Brothers?